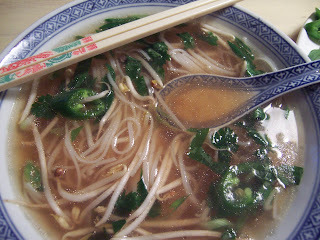 I am addicted to Phở. 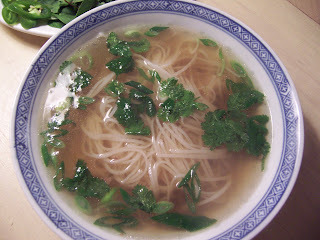 For anyone who hasn't tried it, it's a Vietnamese broth & noodle soup eaten traditionally for breakfast or anytime of the day and is pronounced (sort-of) like Fuh? I have always liked it, but ever since I ate here and then the "sister restaurant" here, which is less than 10 minutes from my office, I dream about eating it every day for lunch. The bad news is perfectly delicious packed lunches sit and go bad in the office fridge while I dash away for more Phở. So tonight I decided to learn how to make it so I could have it anytime. Affordable, healthful, spicy yet adaptable to individual tastes, it may just be the perfect food. My recipe inspiration came from variations I tried in restaurants as well as Epicurious.com who in turn got it from Pleasures of the Vietnamese Table by Mai Pham. Bring water to a simmer, add bones and beef, simmer with onion, ginger, fish sauce and sugar for 1.5 to 2 hours. Strain foam and fat frequently, but be careful to not stir too much as you don't want to cloud the broth. Remove brisket/short ribs, shred meat and set aside for service. 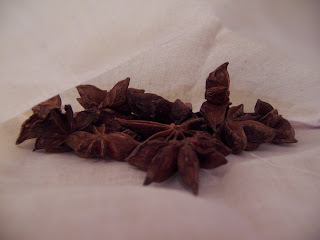 Add anise, cloves and cinnamon stick in a cheesecloth or spice bag. Simmer broth with spices for another 30-45 minutes. Remove spice bag, onion and ginger. Strain broth well, keep boiling hot. Cook noodles in boiling water, stirring with chopsticks or spoon to keep from clumping, just until soft (about 45-60 seconds). Remove from water, place in bowl. Top with cooked beef, thin slices of rare beef, cilantro and green onions if desired. 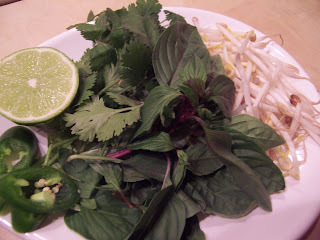 Place all accompaniments out on a platter, serve alongside Phở. Noodles should already be resting in bowl with cooked beef and raw meat (if using) and any accompaniments you want to "cook" in the soup. The liquid will cook the beef. 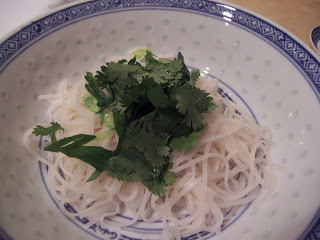 Pour boiling broth over noodles, serve immediately with accompaniments on the side. Serve with chop sticks and a soup spoon. I love learning how to make something that we typically eat out. Was it better than the restaurants? Oh I feel your pain! Every Thursday I go with the boys and get Pho! or #27 I've yet to find out what it is, but it has lettus, mint topped with noodles topped with shrip and pork and some sorta eggrole. yummmmy. 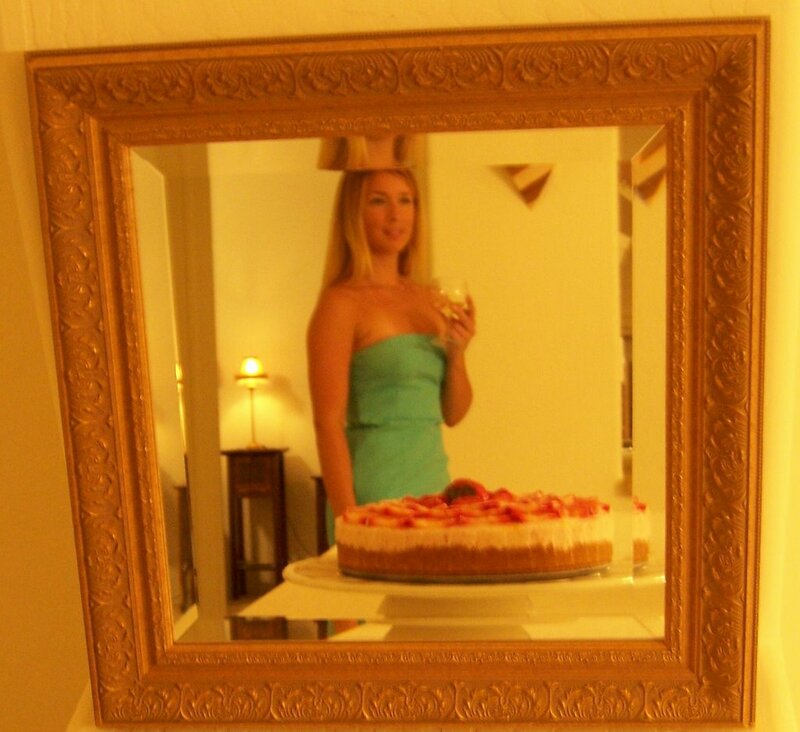 Hi Kristen - yes, it was pretty darn close to the restaurant level of delicious and much easier than I thought. Also cheap. For enough soup for about 4-6 people, I spent about $20 and that included some spices that I will use for other recipes. Beef bones are cheap - $.69 a pound! Carrie - that sounds SO good. I always order the beef pho, but I should really branch out as most Vietnamese places have like 10 varieties of soups, not to mention the rest of the menu. Well I can't get excited about this one...I am pho-phobic.